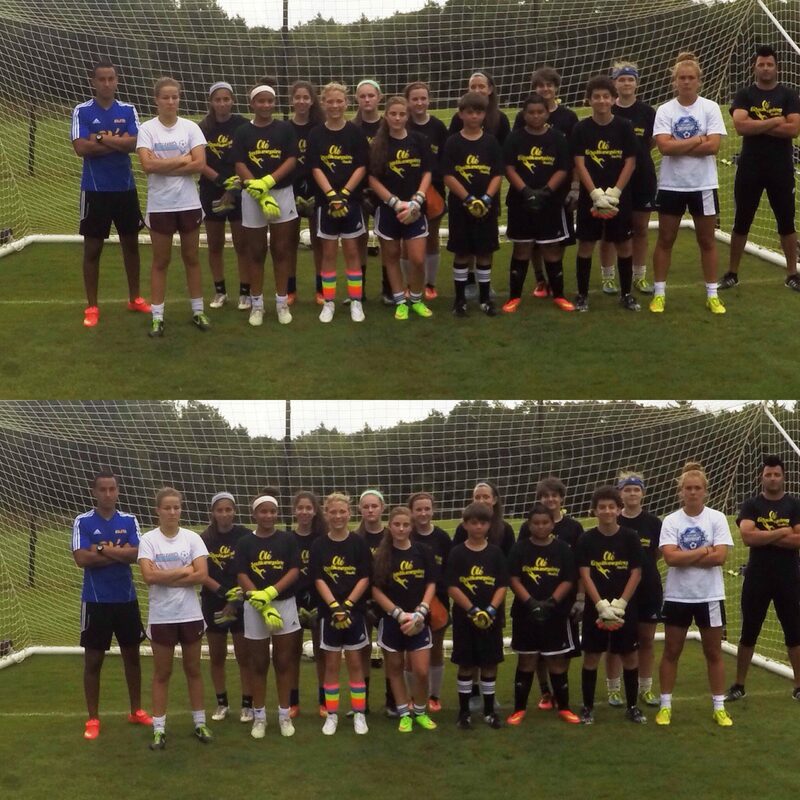 A properly trained goalkeeper is the key to a team’s success. 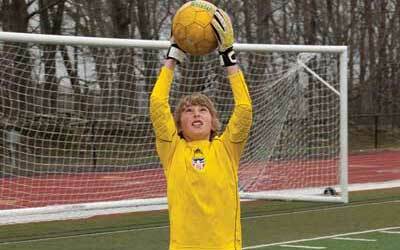 Having a properly trained goalkeeper can affect the outcome of a game more than any other player on the field. 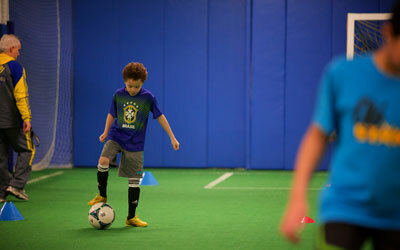 At our Goalkeeper Academy, we use the methods of renowned Brazilian coaches to help goalkeepers of all ages develop a true understanding of how to tend the goal. 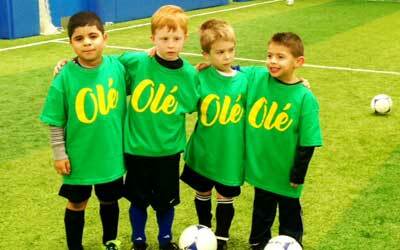 Ole Soccer also offers an elite goalkeeper training program for travel and premier players who want to bring their game to the next level. 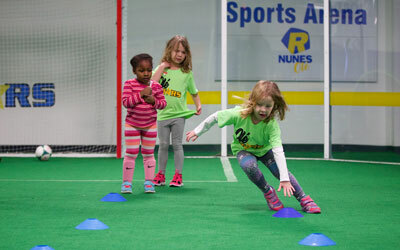 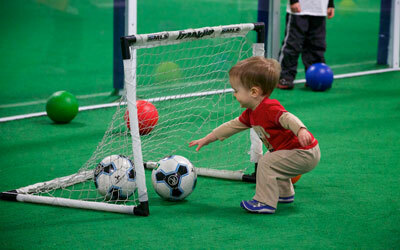 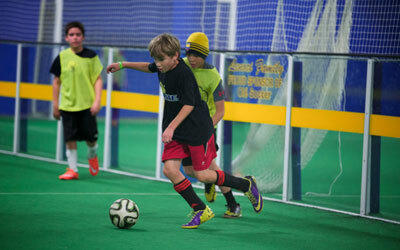 Ole Soccer located at 525 Tunxis Hill Cutoff, Fairfield, CT. OFFICE: 203-873-0309.